Russell Howard has claimed BBC executives once made him re-record a joke about ISIS in case it offended the genocidal terrorist group. 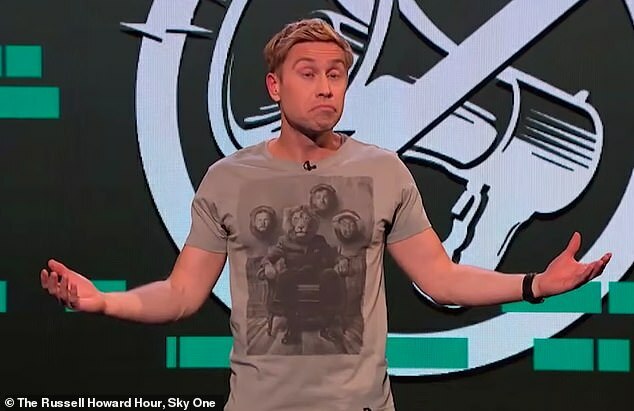 The comedian, speaking about freedom of speech on Sky One’s The Russell Howard Hour, said a routine in which he attacked the terror cult for ‘not being Muslims’ after the 2015 Paris attacks sparked concerns among the corporation’s management. The 38-year-old said: ‘A while back I worked for the BBC and I did a piece about the Paris attacks when I said Isis weren’t Muslims, they were terrorists – and the crowd cheered. 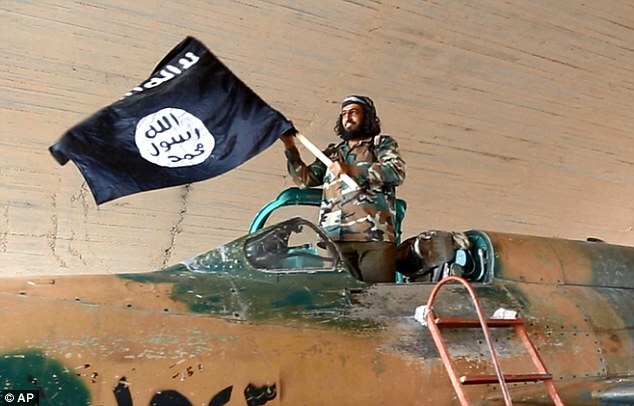 Howard then imagined an ISIS terrorist writing a letter of complaint to the BBC’s feedback programme about his former show, Russell Howard’s Good News. In the broadcast version of Russell Howard’s Good News, the wording ‘devout Muslims’ was used. A BBC spokesman told MailOnline they were still investigating Howard’s claim as the incident happened ‘a few years ago’.